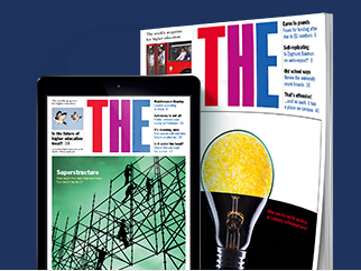 A new Irish public awareness campaign went live on 18th March to coincide with European Media Literacy Week (18-22 March), to help people identify sources of information that may be unreliable, as well as deliberately false or misleading information. The campaign will call on people of all ages to Be Media Smart and Stop, Think, and Check that information they see, read or hear across any media platform is reliable. 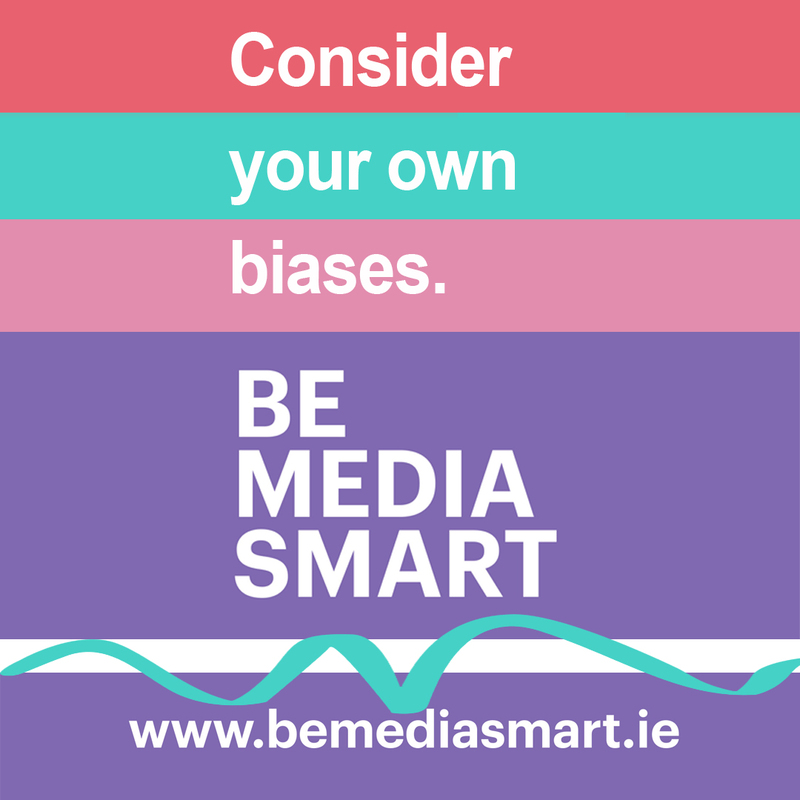 The ‘Be Media Smart’ campaign is an initiative of Media Literacy Ireland (MLI), a network of volunteer members, facilitated by the Broadcasting Authority of Ireland, working together to empower people to make informed media choices about the media content and services that they consume, create, and disseminate across all platforms. The campaign concept, based on the idea that, in the same way that there are ways to check the provenance of our food, there are ways to check the provenance of our information. 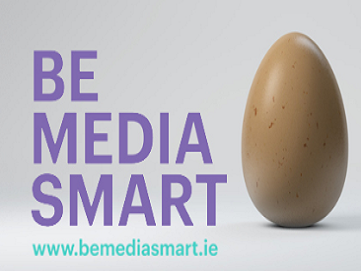 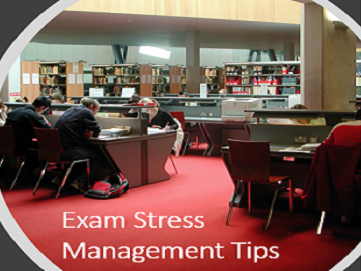 For more information on the Be Media Smart campaign go to www.bemediasmart.ie.